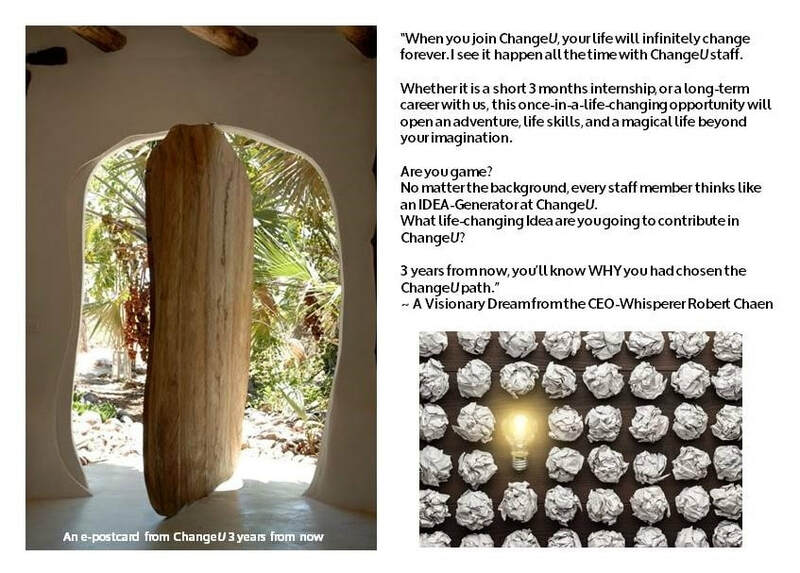 Are you game to be an Idea-Generator @ChangeU? 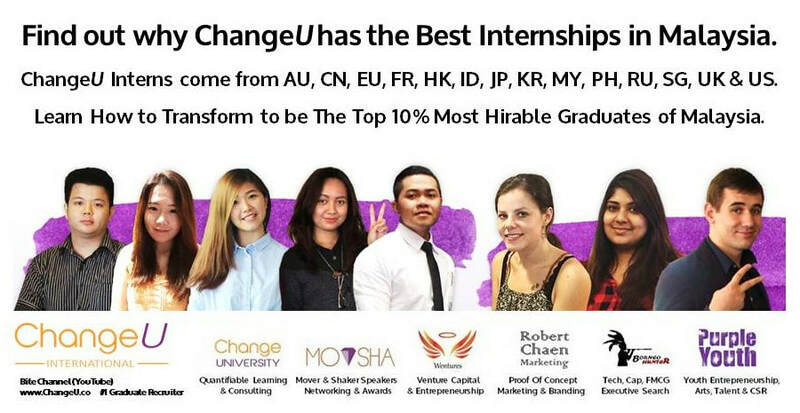 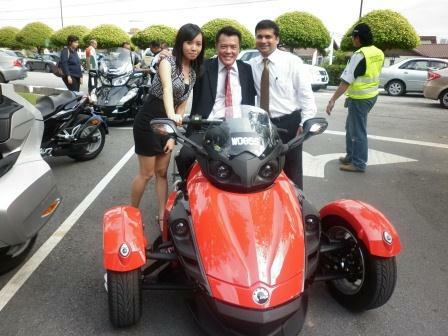 Amanda Tan (INTI) - had 5 job offers but she chose ChangeU. 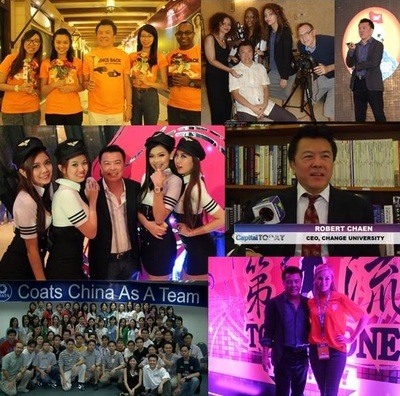 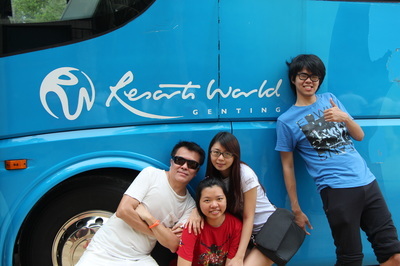 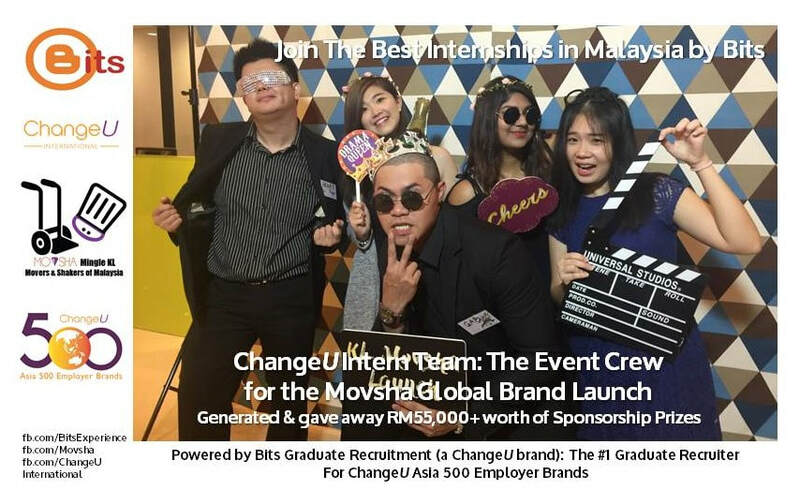 ChangeU Interns had been sent to Hong Kong, Manila, Kuantan, Genting, etc. 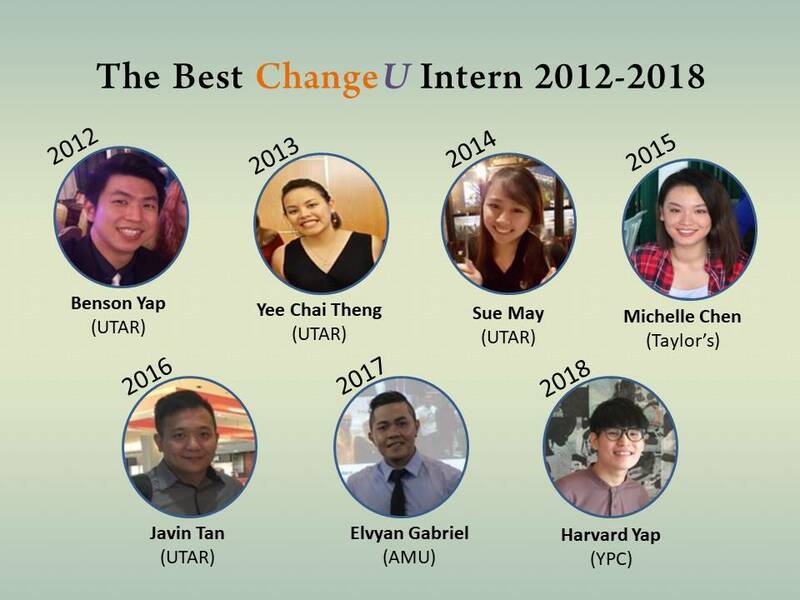 The most amazing internships in Asia.